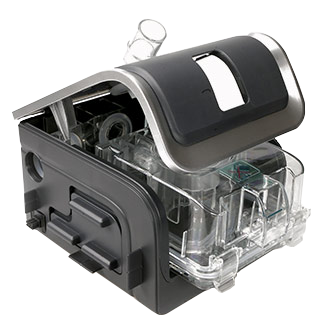 RESmart GII Auto CPAP System E-20A-H-O and E-20AJ-H-O assembled with LCD screen and 3-button control simplifies your life. iCode and SD card are two easy ways to transfer your compliance records. 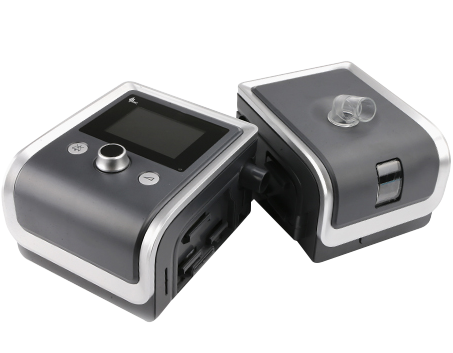 Relief technology reduce the work of breath so user remain comfortable and compliance.